Can you back up all this big talk? 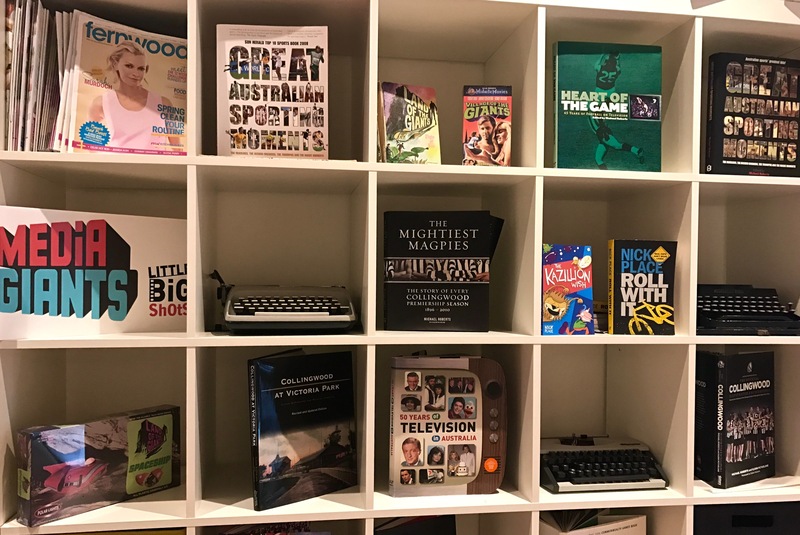 Media Giants has 18 years and counting of client and original work across many genres, and in print, online, TV, radio, books, advertising copywriting and more. We can help with any content needs you may have, and have a long history of performing heroic deeds in content, and creating what we believe to be important work. Some examples are right here.